hello sweet friends. i am so excited to be hosting my first giveaway with a company who i have been in love with long before i ever dreamed i would have a little one of my own. most anyone with a child knows about freshly picked moccasins, so to be sent a pair for my little one feels completely surreal. each pair of moccasin's is hand crafted by a seamstress, so there is real love and artistry behind each pair. the pair we received is incredibly beautiful and the blue has us both dreaming of summer days by the water. what i love about these shoes (besides being so beautiful) is that they do not come off, like at all. most days, my little one is usually barefoot (or just in his socks if it's cold) because fussing with shoes that he will kick off in a matter of seconds becomes tiring. and in all reality, so completely wasteful. 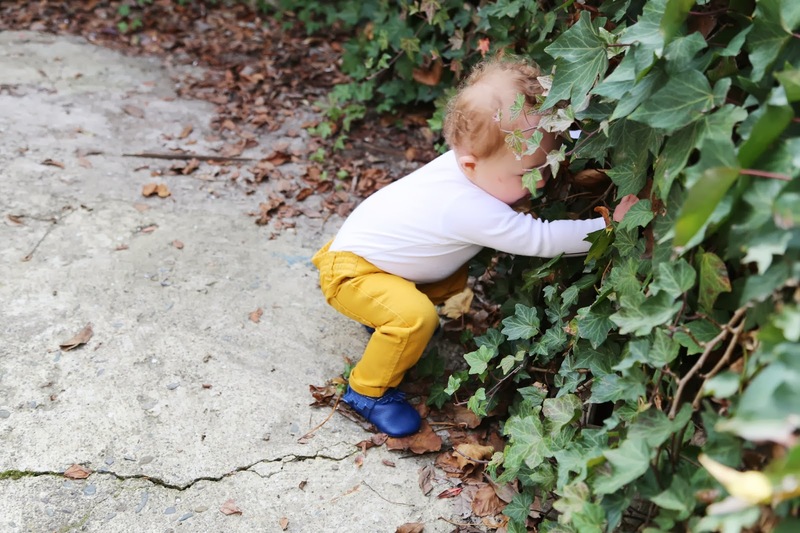 but these shoes are designed for little one's ready to explore the tiny curiosities of the world. so, with that said, on to the giveaway! 2. visit the freshly picked website and comment below telling us which color you would love for your little one or someone you love! this giveaway is open to all readers and is both a blog and instagram giveaway so that all can enter! The new coral is gorge!!!!!! I need these in blush for Hazel! My favorite are the platinum moccasins. Love them!! So lovely. Turquoise suede, please! I would be so excited to give the "swimming with the sharks" to my cousin's new baby! Thank you so much for this opportunity Kerrie! They are all lovely. My babies wore moccacins and I kept theirs to pass down to their children. But if I were to win, I would choose sand suede to give to my first grandchild. 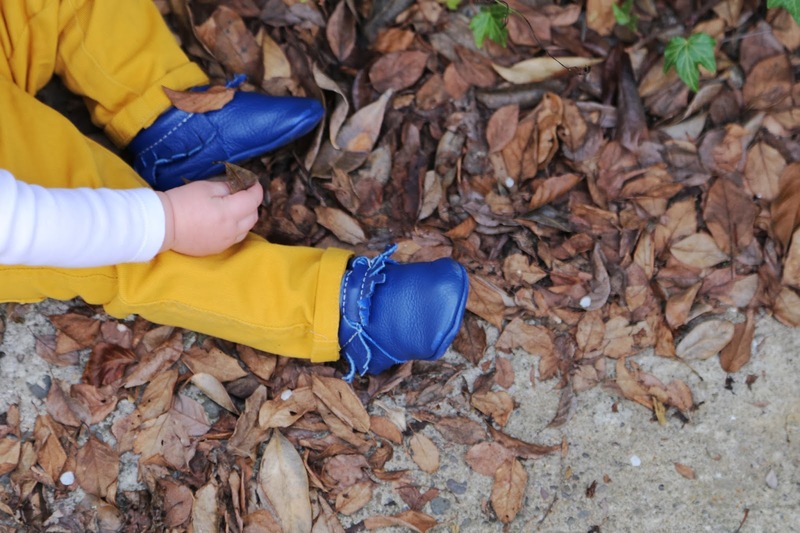 How cute is your Augustus in the Prince George ones! 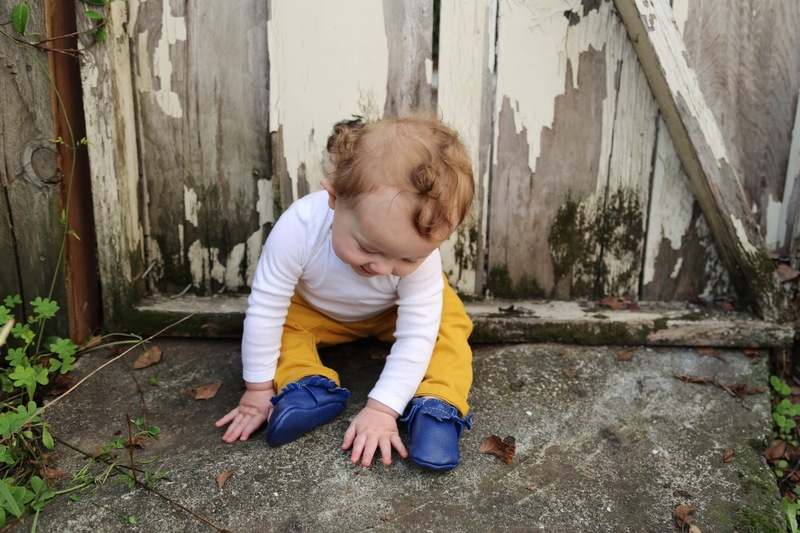 The 'weathered brown' moccasins are calling my sweet Noahs' name! I drool over freshly picked! These are adorable! I love the coral ones! I (I mean my baby girl,) need the coral ones. They are so beautiful! Weathered brown would be perf for my Ethan. Great giveaway! I follow your blog and I love the platinum and the spring yellow! I would so get the radiant orchid- the color of the year!! I am following your blog in GFC and on IG! 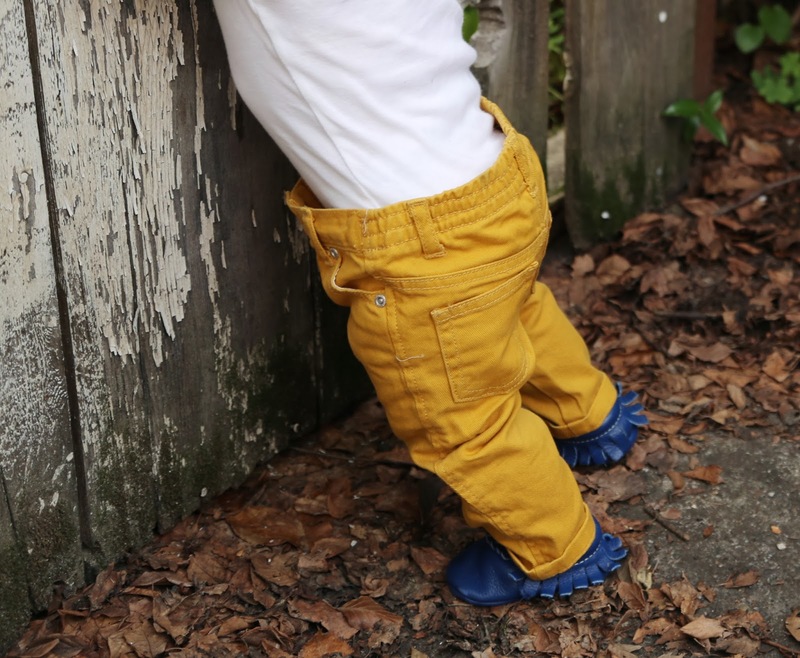 Oh gosh, I am absolutely dying for a pair of freshly picked moccs for my baby boy! It would be tough to pick but I think I'd either go with weathered brown or Prince George! So cute. Following your blog & your Instagram! Here's to hoping for our first pair! so happy to stumble upon your blog and ig! after seeing your little one in those beautiful blues (absolutely love), i'd have to go with them for hudson! It is so hard to pick just one! I love the Camo and weathered brown for my little guy! Thanks for holding the giveaway!! Obsessed with the radiant orchid color...would love to win a pair! ! Following your blog :) and I love the weathered brown moccasins !! Even entered on instagram as well :) thanks for the fun giveaway !! Would love Weathered Brown or Camo! Thank you, followed via google! Gold :) they are all wonderful!! Platinum for sure. Thanks for the giveaway!! Hoping to win a pair (any color!!) for my baby girl who is walking soon!!! OK I tried many times from my phone xfingers this works now. frosted rose!! thanks for the giveaway!! I am following your blog and I love FP moccs!!! I would be thrilled to win and would choose the Swimmin' With the Sharks pair! I'm loving the pumpkin color! So bright and fun, perfect for summer! I would LOVE the Prince George mocs! Such a beautiful color! I just love the red! They are adorable! Thanks for a fun giveaway! How do you pick just one?! Love the radiant orchid! Pick me please! Glad to be following your blog now! And I'd pick weathered brown- although the new camo print is awesome too! Thank thank you so much for directing me to your giveaway on IG. So glad to follow your blog. Of course. Love FP moccs too!! So hard to choose but if I had to I would pick the new Camo Moccs!! Picking one is the hardest thing everrrr! Dying over swimming with the sharks, pumpkin, platinum, and prince George. I mean its impossible to choose a fave of these amazing moccs. Love the Prince George mocs! Love! I would do either coral or heirloom! following on IG and GFC! I follow and weathered suede! I am a follower, Tamar W.
I'm loving blue or weathered brown 😘I also follow! Weathered brown for my little guy! 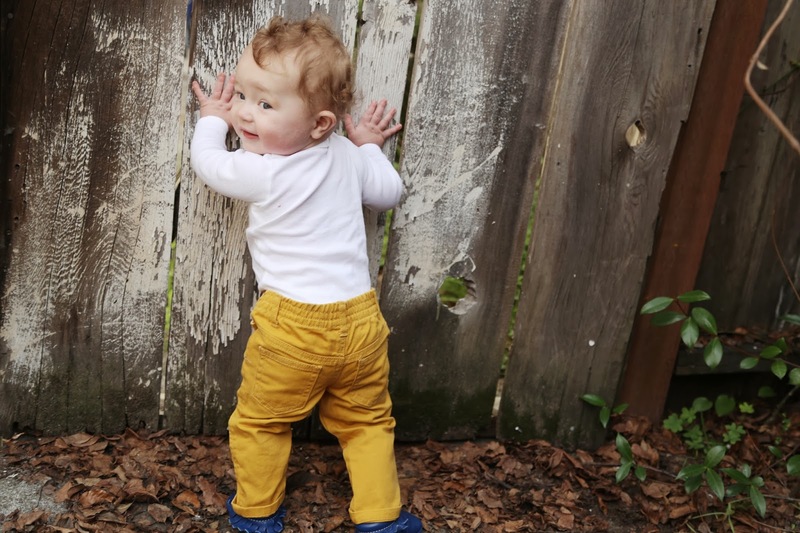 I would love to win the gender neutral weathered brown so both my babes can wear them :) Thank you so much again for introducing your self so I could find you and of course for this chance to win fp moccs, thank you! I would be torn between the frosted rose and new coral. I'm sure my little lady would love either pair! I would love the camo or the weathered brown!!! i would like the weathered brown. i am following on gfc. 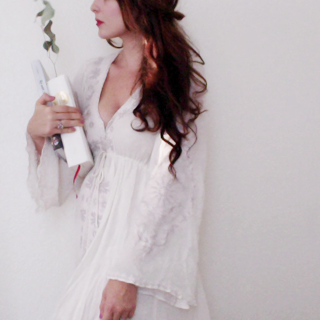 New fan here, subscribed on bloglovin! Following your lovely feed on IG too :) I would love a pair of camo moccs for my 18 month old daughter.